We have put together an organisation, which, to start with, assists people who are or have been afflicted with cancer. 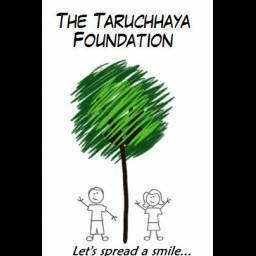 We have named it the Taruchhaya Foundation, http://www.taruchhaya.in. For the non Hindi speaking world, Taruchhaya means the shade of a tree. The foundation aims to provide similar relief to cancer patients, which could be through something as little as a friendly chat (which we believe and as research indicates, can be helpful in faster recovery). From personal experience and then talking to patients, I realised how even a few cheerful words could do wonders. Life has its way of teaching certain things. Issues related to cancer patients had been bothering me for a while (well, after I was diagnosed and began treatment for cancer). Prior to this, no more thought was given to this than for victims of any other illness. And look, what a transformation there has been. I cannot stop thinking about the challenges faced by the cancer victims and how they can be supported to cope with this alteration in their lives. To name a few, there are the issues of finances, further prevention (to whatever extent possible) of the disease and not to underestimate the importance of emotional support, which compels me to write this particular blog. Having seen a volunteer in action and also having had the opportunity of volunteering informally as a caregiver for cancer patients for a while (this had to end as the rules of the hospital allow ex-cancer patients to volunteer only after a year from the completion of the therapy), I have realized the necessity of caregiving for cancer patients. It isn’t short of a miracle what a few positive words and a listening ear can do for a cancer patient. It is sheer joy to see a despondent face turn a little brighter. Though, for some, it takes more than just a few words to bring some cheer, some are shy to share their burden that is weighing them down. Eventually, I have seen such people lighten up as well. And what a joy it is – to see a smile on a face that looked worn with concern and despair and to be able to steer the thoughts towards some positivity. This has also propelled me to make an appeal to people to take time out to volunteer themselves as caregivers/counsellors, even if for a few hours a week, especially, for patients with ominous illnesses like cancer. The patients need them too apart from the doctors. The joy of giving is its own reward! 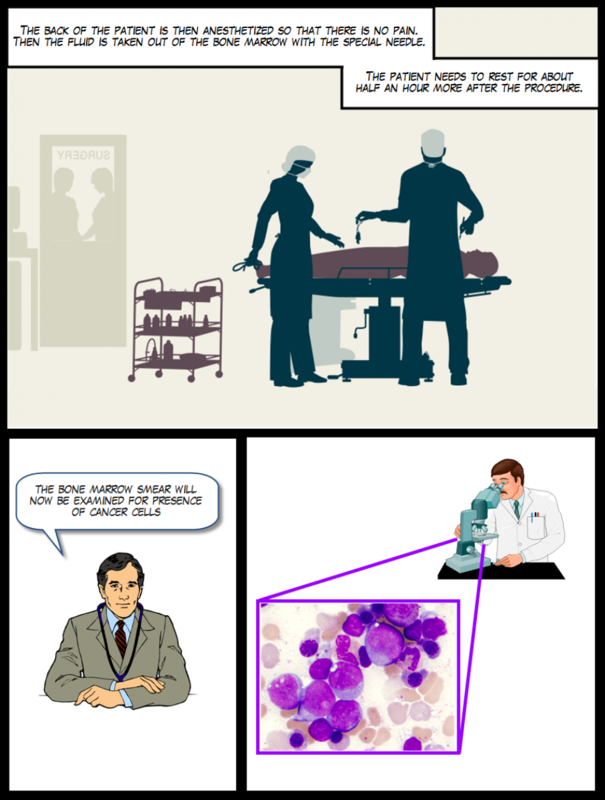 That some people may think of cancer as contagious, I had suspected all along. But to actually hear it being said was different – it was confirmation. An old lady I met at the hospital undergoing treatment for cancer was not taken care of by her sisters who believed that they would also contract the disease if they took care of her, for instance, by washing her clothes. And these people who believe so are not illiterate either. This is unfortunate indeed and I believe being double jeopardy for the patient – first, to having being sentenced to the disease itself and then having to face lack of care from the family. Wish there was more awareness. The disease has such a mystery around it in terms of its causes and various supposed cures as none other I guess. Apart from the standard causes like smoking, is it, too much food? Too much processed food? Too much sugar? Lack of exercise? Exposure of food to plastics or perfluorooctanoic acid in non stick cookware? And it seems cure is not supposedly confined to chemotherapy, radiation therapy, or transplants. The other day, one of my docs told me that one of her patients seems to be on amla (gooseberry) therapy. On the other hand, patients who had wheat grass (believed to have anticarcinogenic properties) during the therapy seem to have a relapse. Another one I know gave up the chemotherapy midway and switched to homeopathy and seems to be doing fine since few years now. And prayer – how many of us are willing to take the chance that prayer alone can heal? Apparently, one of our friends, who happens to be a very good allopathic doctor and is very spiritual, had actually applied that to one of the family members. The tumor was gone without any of the standard therapies and has not reappeared since eight years or so. So, what does one believe and practise to put an effective barricade and if it does invade, shove it out so that it never looks back? Obviously, there are no established answers. Thankfully, despite the disease, most of us are free to steer our mind towards positivity and determination. For it seems, time and again, it is the positive determined mind that has reigned supreme over the physical effects of the body. The most famous example of that is Lance Armstrong who won the Tour de France, one of the toughest races in the world, seven times, after having been treated for testicular cancer. Ananda Shankar Jayant, reknowned classical Indian dancer and Padma Shri award winner, overcame the debilitating effects of breast cancer treatment and continued to dance. 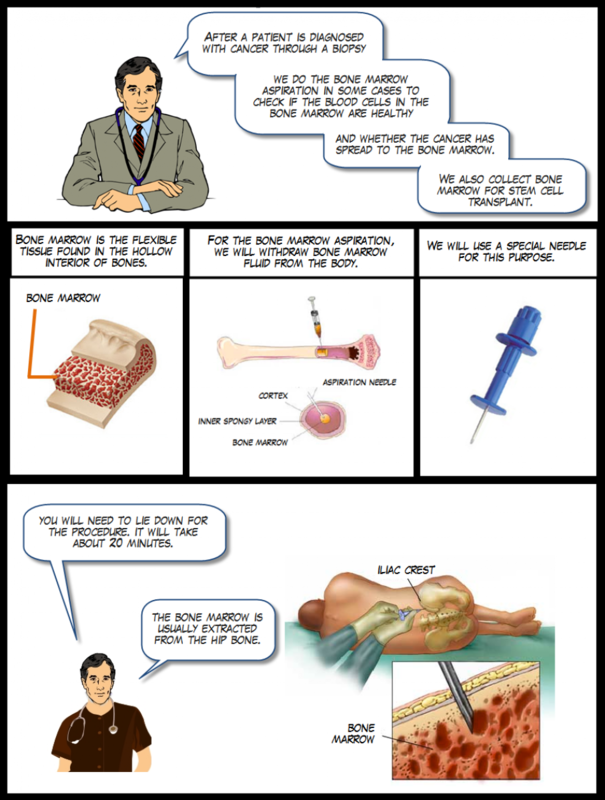 Many times, the doctors give a few years to live, then the patient lives for many more. What fills that space? Phoebe Snetsinger, who held a record for bird sightings, was given one year to live after being diagnosed with a terminal melanoma. She went on to pursue birding passionately, travelled widely and lived another 18 years. And the end when it came wasn’t the result of the cancer- it was a road accident. So, all those having had experience with this invader (or for that matter, anyone else having/having had debilitating effects) and searching for answers for what works and what doesn’t, could, for one, at least stay positive with whatever treatment they have chosen to follow. Whatever else may or may not be a trustworthy companion, our mind surely can be made to be. Secondly, I believe, we would need to steer the mind towards a steadfast vision of where we want to go and work towards it to the best of our ability. Undoubtedly, all this does require persistence. However, it is a challenge from which we, including myself, must not back out. The examples above are of people who were famous and therefore we have come to know of their determination by what they have achieved. There may be so many unsung heroes who have fought or are fighting their inner battles everyday. This post is dedicated to all those people. I feel there is no conquest of the disease here as some like to say. I guess, if at all, we can just conquer our own mind. Any thoughts from readers on this subject would be welcome. This is not to say that I do not believe in consumption of organic foods anymore or that I have stopped having preference for them whenever I can. I still believe that organic is the way to go. Whether or not claims have been proved in respect of beneficial effects of organic food on the human body, at least we are preventing unnecessary chemicals from entering our bodies. We look at this way – perhaps my condition wasn’t the worse because of the organic constituents in my diet. And it seems, diet, though undoubtedly important, is only one of the factors affecting our health. From what one reads these days, cell phone usage, air pollution, chemicals in some of the everyday things we use, some viruses and bacteria, could also lead to cancer. Then again, there is also a view that some people are more prone to cancer than others. It seems, this is an area where definitive answers are elusive and I guess, one has to draw a balance in our modern day living on what we want to expose ourselves with alongwith maintaining a healthy lifestyle by and large. I may add, I have been a vegetarian for about last 10 years and have always been a nonsmoker and a nondrinker.